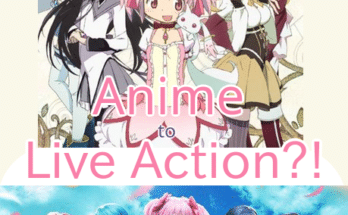 A new season is drawing near and with it plenty of exciting new summer anime releases galore! 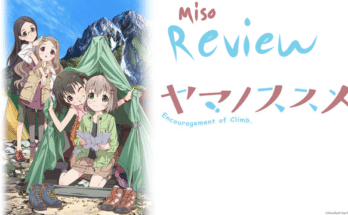 There are lots of shows to cover for a season, like in Miso’s Spring Spotlight. However, we can’t forget to appreciate the things we already have so in this article we’ll be taking a look at a show already available and ready to enjoy this summer. Seto no Hanayome (or My Bride is a Mermaid) starts off with the overwhelmingly ordinary Michishio Nagasumi’s summer vacation. As with most anime, things can’t stay ordinary for long and in a strange turn of events Nagasumi ends up nearly drowning in the sea! Miraculously a shimmering mermaid shows up just in time to save him. Little does he know this mystical girl is from a yakuza mermaid family and there’s a rule that doesn’t look so good for him. If a human is to catch sight of a mermaid, either he or the mermaid must die. His outlook seems pretty grim but there is one exception to this law. In an attempt to save both of their lives, Nagasumi asks for the girl’s hand in marriage, making him “part of the family.” In this way their hilarious, crazy, and even sometimes cute adventures as a couple begins. 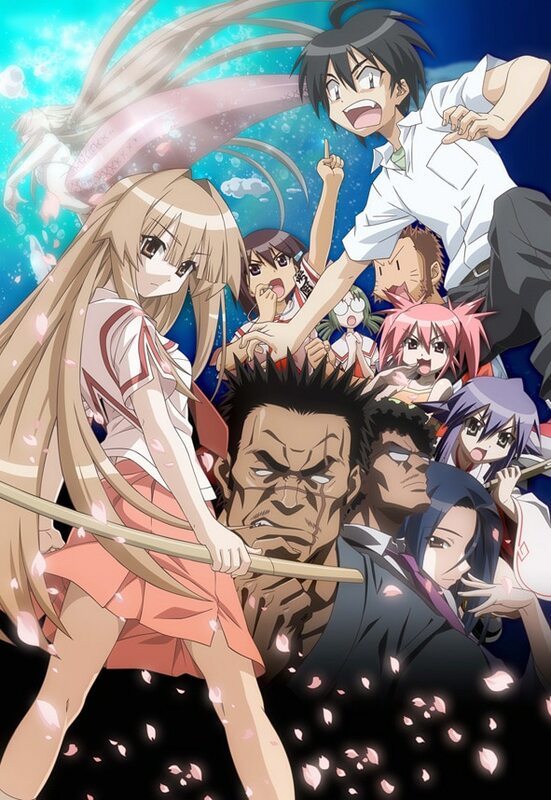 Seto no Hanoyome’s setting may only start of with summer vacation but even when Nagasumi returns to school its charm.All signs point to its destiny as the perfect summer anime. Plus of course memories of the beach and sea, staples of summer fun, are bound to be there with a mermaid around. 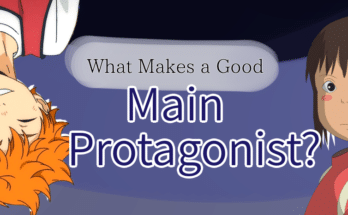 The series’ leading lady is even named Sun! Spend some time in the sun they’ll say. I say spend time with Sun and her new fiance. 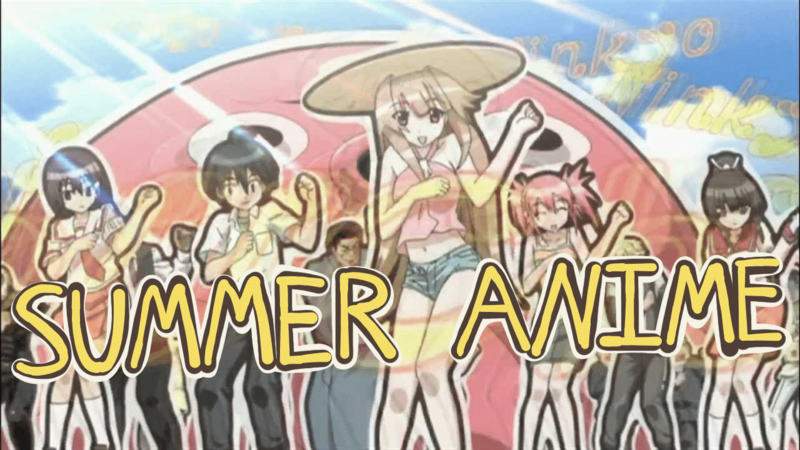 That wraps up my recommendation for summer anime. Agree? Disagree? Have a good summer anime you’d recommend? Let us know in the comments below! Previous Article Competitive Deathmatch: Is it Broken?